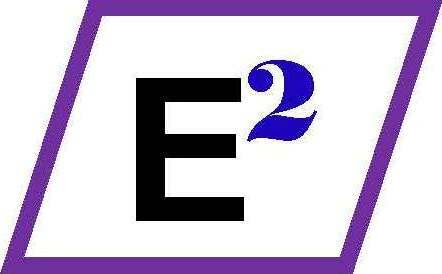 E2 was born out of a pressing need to encourage faculty in higher education to join the educational reform that is currently underway in the K-12 sectors. At most Colleges and Universities, rote memorization remains the primary method of teaching. E2 offers a palatable way for professors to self-educate on how to use Educational Technology tools. Learning to use these tools will encourage professors to adopt more technology based instruction into their pedagogy and transform the culture at these institutions. Perhaps this type of instruction may even go viral.